The climatic and topographic diversity of Latin America forms the basis of the best coffee in organic quality. 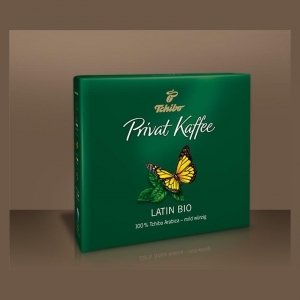 A cup of coffee with fine acidity and mild spices is caused by the composition of the finest organic coffees from the tropical regions of Central America like Honduras and El Salvador, as well as from the climate temperate mountain vineyards in South America such as Peru. Enjoy this mildly spicy coffee with his fine notes of melon. 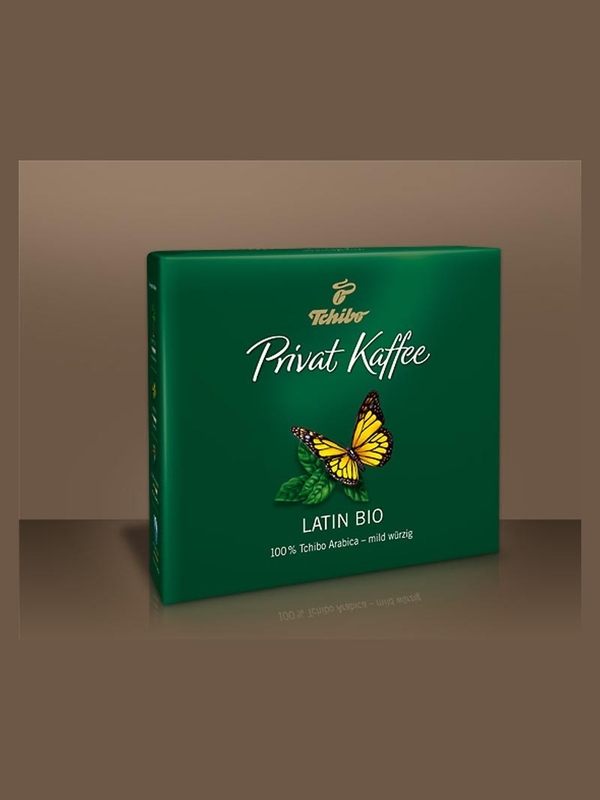 The first organic coffee, which deserves to be called private coffee.